The Bloor-Yorkville area, Toronto’s destination neighbourhood for high-end boutiques, restaurants and hotels welcomes everyone to the 8th Annual Yorkville Exotic Car Show on Father’s Day, June 17, 2018 from 12 noon to 5 pm. This spectacular red-carpet event will take place on the “Mink Mile” section of Bloor Street, one of the most luxurious shopping streets in North America. Bloor Street will be closed to traffic between Avenue Road and Bay Street so visitors can walk the red carpet and enjoy close up views of the cars we all dream about! A total of 11 Car Corrals will be on display showcasing the evolution of some of the world’s greatest sports cars and classics. Highlights of the show include the sleek and sophisticated 2018 Acura NSX, among other rare and exotic cars including the 2008 Bugatti Veyron, 2018 McLaren 720S, 2016 Porsche GT3 RS and 2017 Viper ACR-E. Since its inception, the Bloor-Yorkville BIA has been the Presenting Sponsor of the Yorkville Exotic Car Show. The revitalized Bloor Street, the red carpet, velvet ropes, and coveted supercars help to bring attention to the many local businesses who sponsor the show, and cement the Bloor-Yorkville neighbourhood, as a place of luxury and excitement. The show’s ever-increasing profile and contributions to charity help to show the strong sense of community, built by all of our Bloor-Yorkville BIA members. 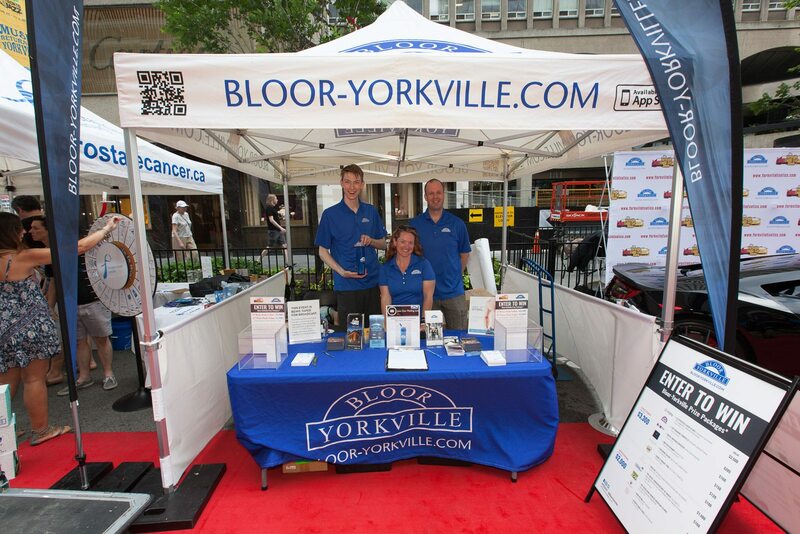 Stop by the Bloor-Yorkville BIA tent and pick up a free water bottle, and fill out a ballot for your chance to win a fantastic prize package, generously donated by members of the Bloor-Yorkville BIA! 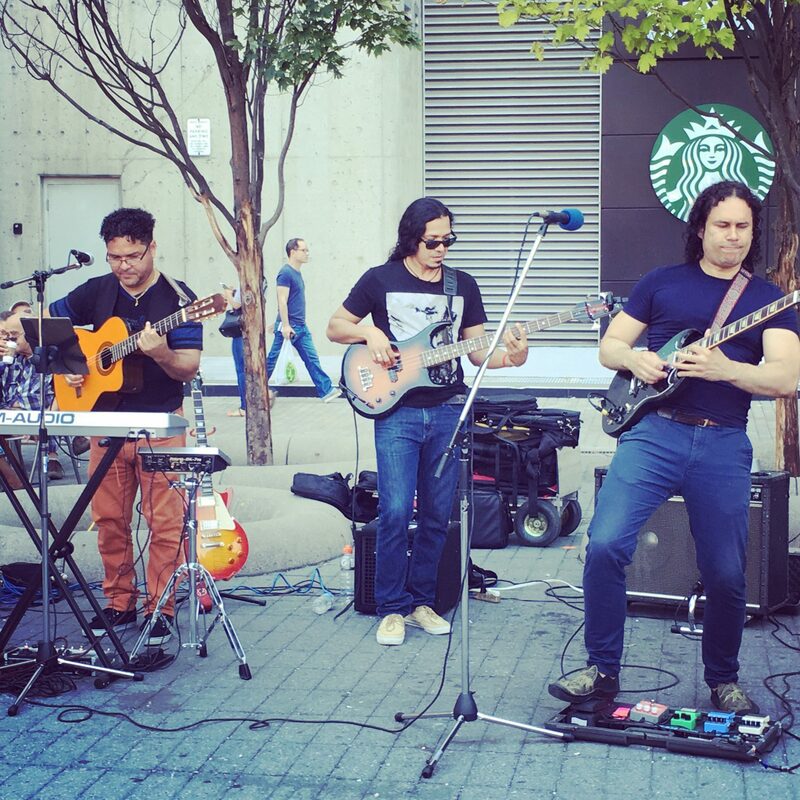 As you stroll down Bloor Street, enjoy the musical sounds of local artists including; Los Locos Trio, Angela Turone Trio, Rob Tardik Trio and The Sean Stanley Trio & Miss Dior. 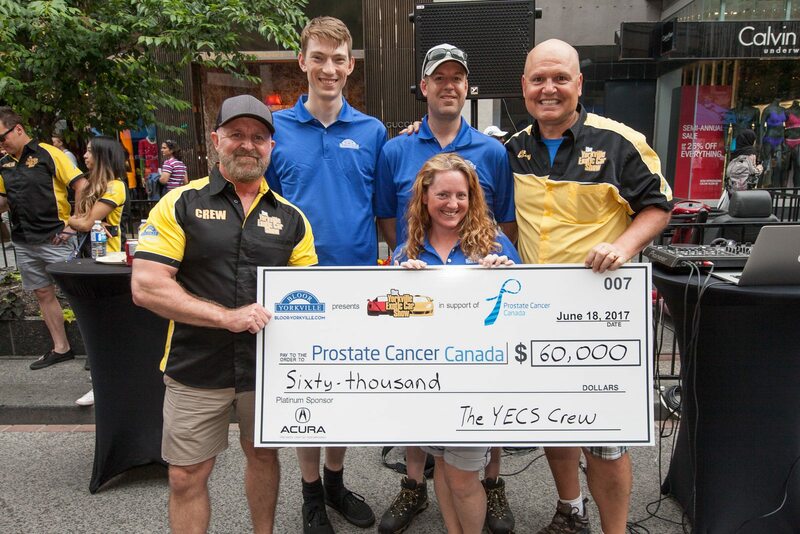 Admission is FREE so bring the whole family and join us in supporting Prostate Cancer Canada on Father’s Day and see over 110 examples of classic and exotic cars including, Ferrari, Lamborghini, Porsche and more. This is a highly anticipated annual event in the Bloor-Yorkville community! Follow @BloorYorkville on Twitter and Instagram and connect with us using the hashtag #YECS2018!